Special tools are now available for Napa County residents to borrow and measure the depth to groundwater in their own well. You can get trained on how to use the tool to better understand how water level in your well changes throughout the year. Find out more information about the DIY Groundwater Level Monitoring Program below. Why should I measure the water depth in my well? To know how water depth changes over the year, and to better understand how the groundwater reservoir beneath your land responds to winter recharge and use over the dry months. Measurements are best taken in the spring and fall over multiple years to see trends in recharge. 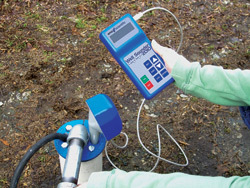 The Well Sounder 2010 Pro (EnoScientific.com) is a hand-held sonic measuring device that determines the depth from its location to the water level in the well. Once the user calibrates the tool with the right site-specific data, accurate depth measurements can be made within minutes. How do I borrow the tool from the County? Will the County collect my well data? The County currently monitors wells throughout our community. 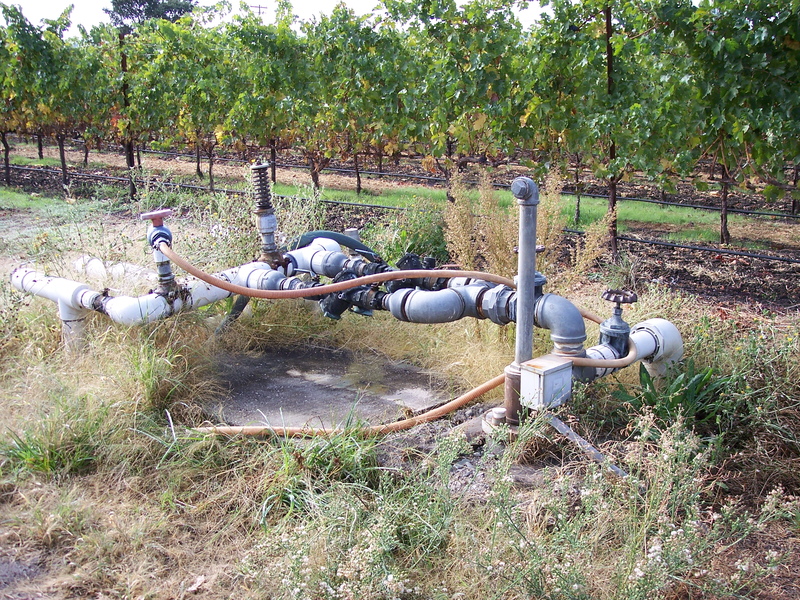 If you are interested in volunteering your well for County monitoring, please contact Napa County Public Works, as they periodically update the monitoring network. The County publishes an annual report of the status of overall groundwater conditions. Additional groundwater information can be found at: www.napawatersheds.org/groundwater.